After the living area where we receive and entertain guests, we also welcome friends in the dining area where we converge to enjoy good meals and share stories. 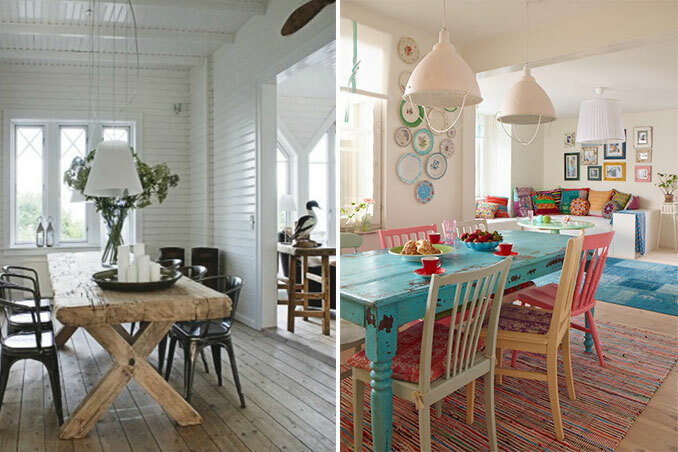 If you're planning a makeover for your dining room anytime soon, here are 6 charming spaces from Pinterest that you'll surely love. Main photos from: Babble and Sanna & Sania.